and a treat as a reward. Which Training Tool Is Right for You & Your Dog? 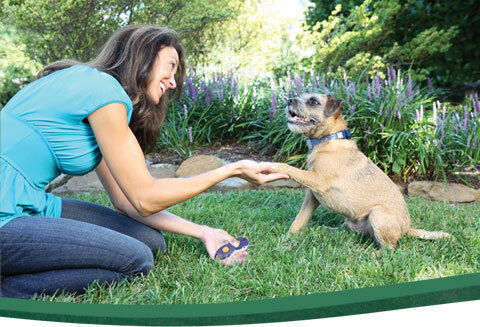 Push a button on the remote to activate a mild stimulation from your dog’s collar. Click when your dog does what you want, then give a treat to teach new commands. 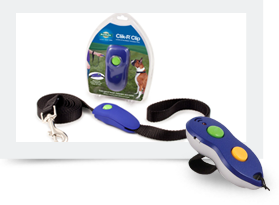 With clicker training, you use a consistent marking device (the "click" sound) to mark a behavior your dog or cat does that you like. The click happens when the behavior happens, and the sound tells the pet a fun thing is coming, usually a small treat. Teach your pet new tricks or redirect bad behavior with new commands. The training possibilities are endless! 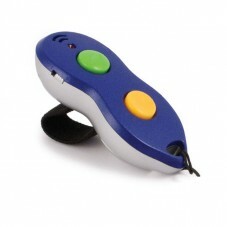 Clicker training is a positive and associative reward system that uses the click sound plus a treat to train your pet. 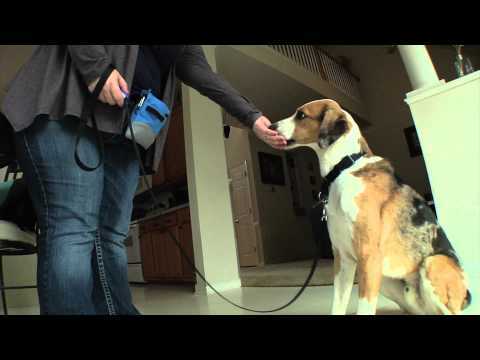 It’s easy for many pets to learn using the clicker sound as a behavior marker. The click tells your pet exactly what he did right, and the treat means your pet will do it again, because behavior that is rewarded gets repeated. 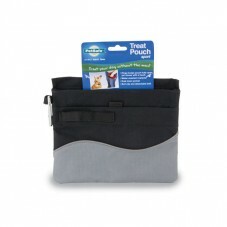 The click allows you to be much clearer in telling your pet what you want. And it doesn’t take long for our pets to understand how to play this game with us. They very quickly come to love it – and it builds focus and attention on you, the giver of all great things! The well-timed click is a short, clear, and consistent noise that helps your pet learn faster, from commands such as Sit and Stay to Come and Speak. It’s easy-- he sits, you click, then give a treat. In addition to basic obedience training with your dog, you can also use clicker training for tricks, agility training, and dog showing. Clickers aren't just for dogs either. 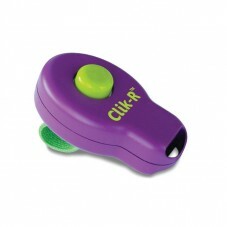 Clicker training is also great for training cats, horses, mice, rabbits, and more!